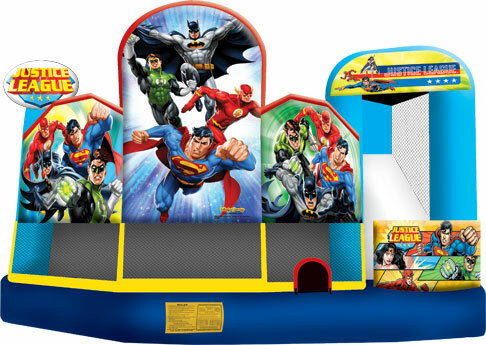 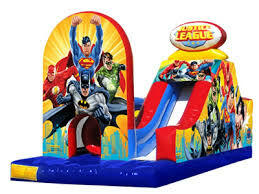 Our Super Hero large bouncer will keep the smiles going for hours of fun! 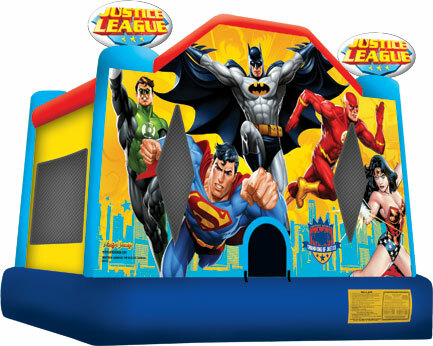 Decorated in the Super Hero themed colours and covered in the favourite characters, children will be excited as they approach and see this large bouncer. 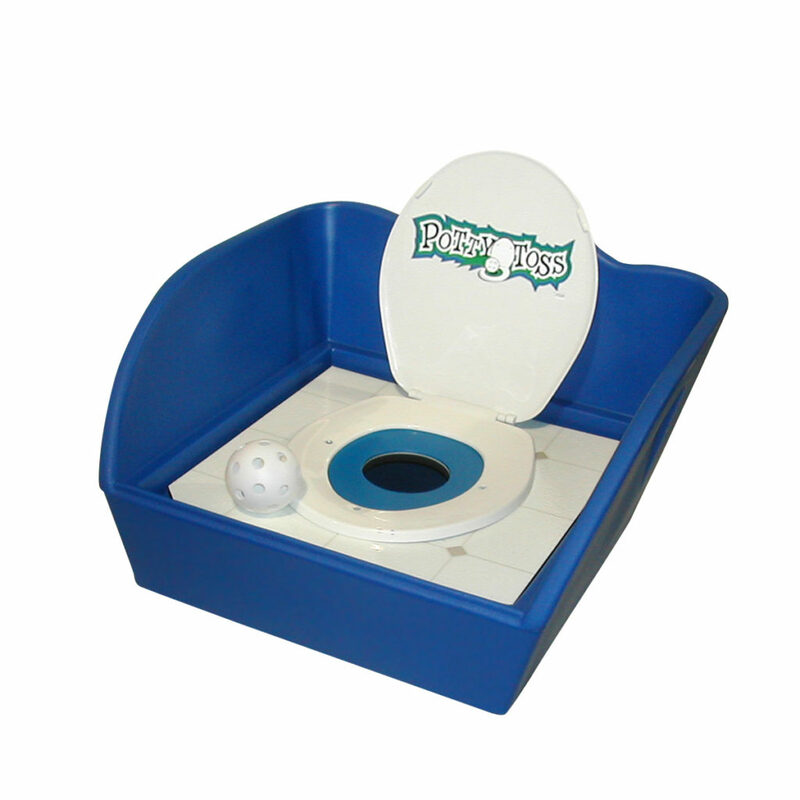 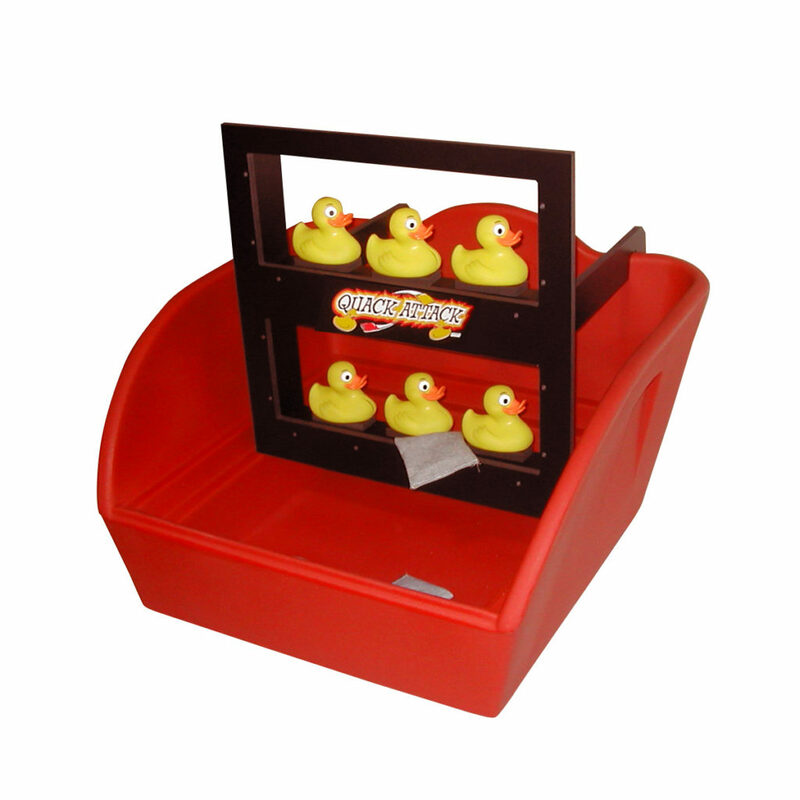 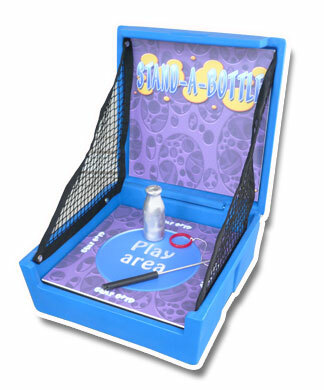 Rent 2 Carnival Games and get the 3rd one FREE!